Rhett will bring along Dustin Lynch, Russell Dickerson and his dad, Rhett Akins, for his 39-stop trek across North America. 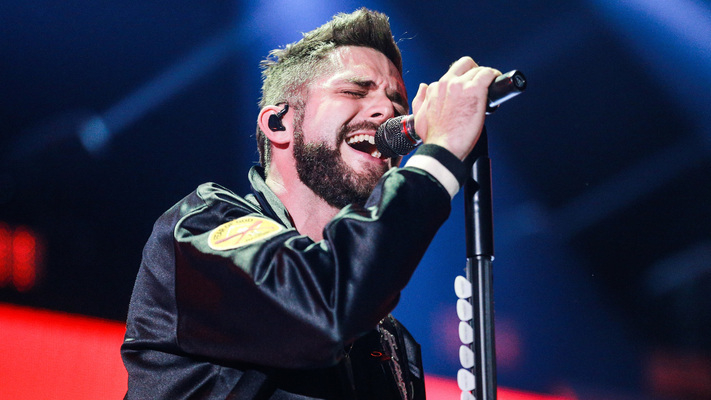 Thomas Rhett is warming up the holiday season with the announcement of his Very Hot Summer Tour. 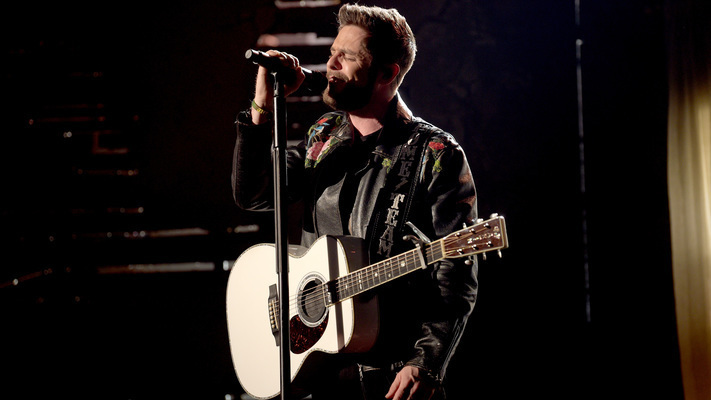 Rhett will bring along Dustin Lynch, Russell Dickerson and his dad, Rhett Akins, for his 39-stop trek across North America. Rhett expressed his excitement for the tour on Instagram, “2019 is going to be HOT!” All dates and markets for the tour have been revealed, with select venues being announced as well. Ten shows will go on-sale on Friday, November 30th. 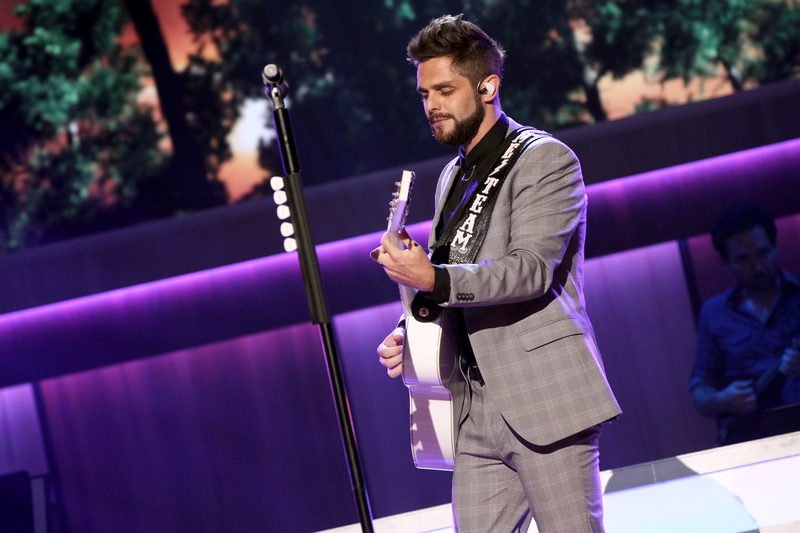 We’re hoping that this tour announcement means new music is coming from Thomas Rhett. Check out dates below and get more info at thomasrhett.com.